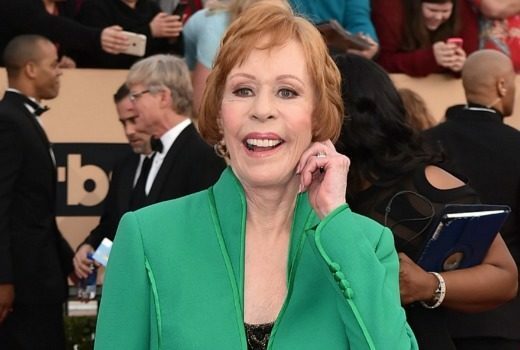 Winners: The Americans, The Kominsky Method, Assassination of Gianni Versace & an honour for Carol Burnett. 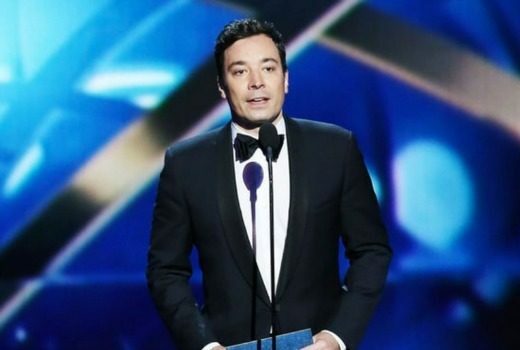 Your guide to presenters, nominees & broadcast details. Veteran star to have a trophy named in her honour as its highest television accolade. 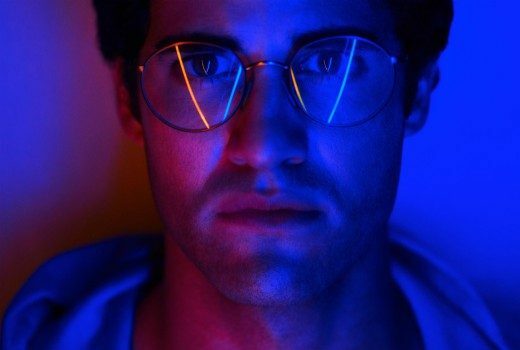 The Assassination of Gianni Versace leads Golden Globe TV categories with 4 nods. 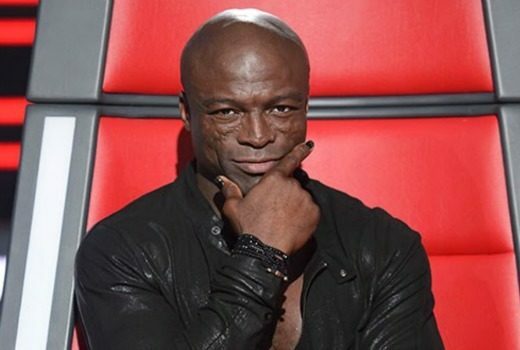 Ex-Voice coach says he will defend himself against allegations made by a neighbour in the US. 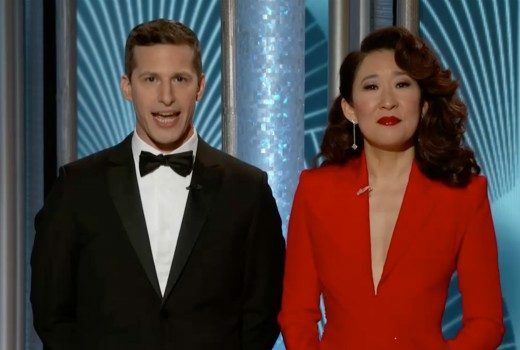 Winners: Handmaid’s Tale, Marvelous Mrs. Maisel, Big Little Lies, and a stirring Oprah speech. 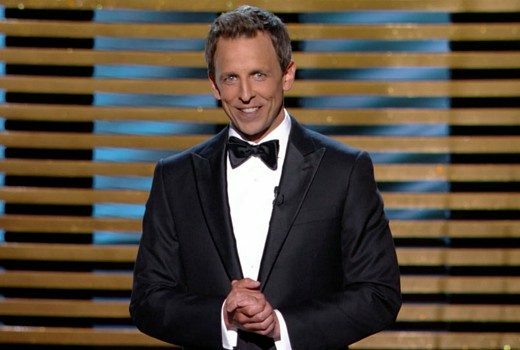 Seth Meyers hosts the 75th Golden Globe Awards on Monday. Nicole Kidman, Geoffrey Rush and Top of the Lake are all in the running for 2018 Globes. 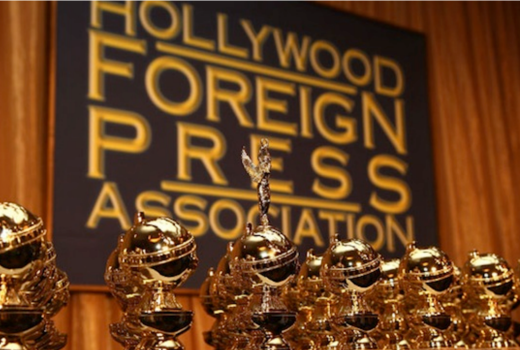 Late night host gets the gig from the Hollywood Foreign Press Association in January. 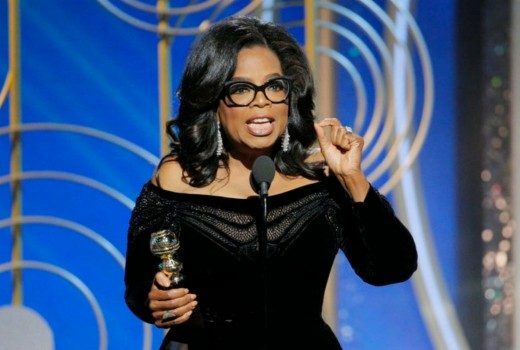 Presenters, nominees and all the broadcasting info you need for the Globes on Monday. 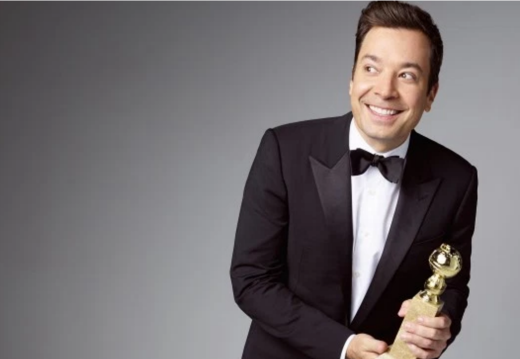 Jimmy Fallon host the Golden Globes in early January, live on FOX8.